Today’s episode is sponsored by my 10 Week Fertility Awareness Mastery Group Program. The next session begins in July 2018! What is the most common reason women stop taking the pill? What about women who report that they experienced no side effects while on the pill? 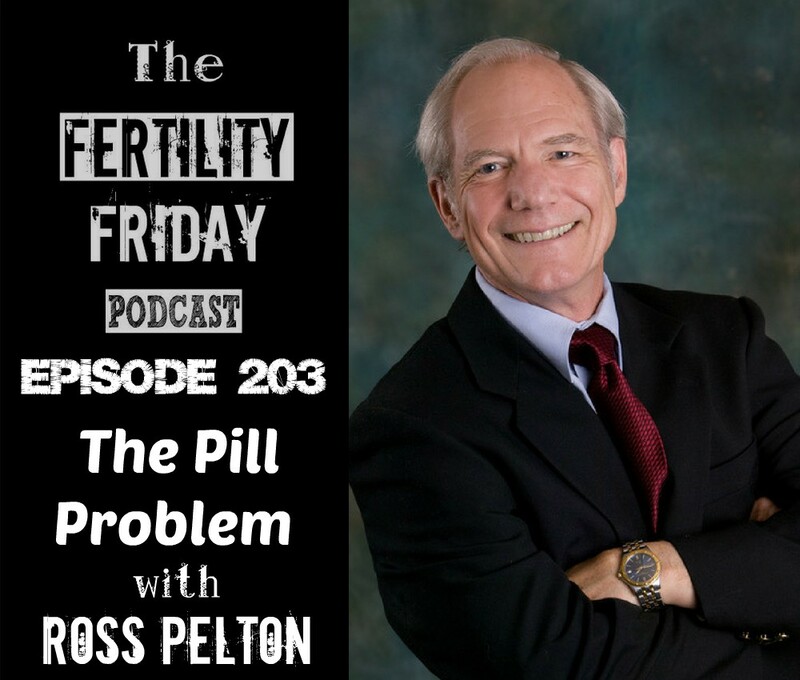 How does the pill contribute to the increased risk of blood clots and stroke? Are doctors aware of the most common side effects associated with hormonal contraceptives? Does the pill reduce your risk of developing cancer? You can connect with Ross on his Website, on Facebook, and on Twitter.